You should know when most of your audience is on social media to increase reach and engagement. Most of the time, Hootsuite's AutoScheduler works fine. I'm active on a lot of social networks and don't have time to manually schedule every post. It's easier to let Hootsuite do it. A couple of months ago, Instagram added an analytics tab. It tells you when most of your audience is active. I noticed the times on Instagram was different from Hootsuite's AutoScheduler. Who's right? Then came in the deeper Instagram analytics tool Websta.me. 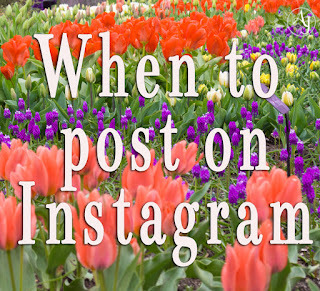 All these sites are helpful but they all tend to disagree on when's the best time to post. I haven't found any common pattern between them. "When it comes to the best times to post on Instagram, it’s essential to think about time zones. Let’s say that you’re located in a city on the west coast, but most of your followers are in New York on the east coast. So while 9pm may be the one of the most popular times to post to Instagram, you would actually want to try posting at 6pm PST / 9pm EST, as most of your followers will be asleep by the time it’s 9pm on the west coast." What's the Best Time of Day to Post on Instagram? 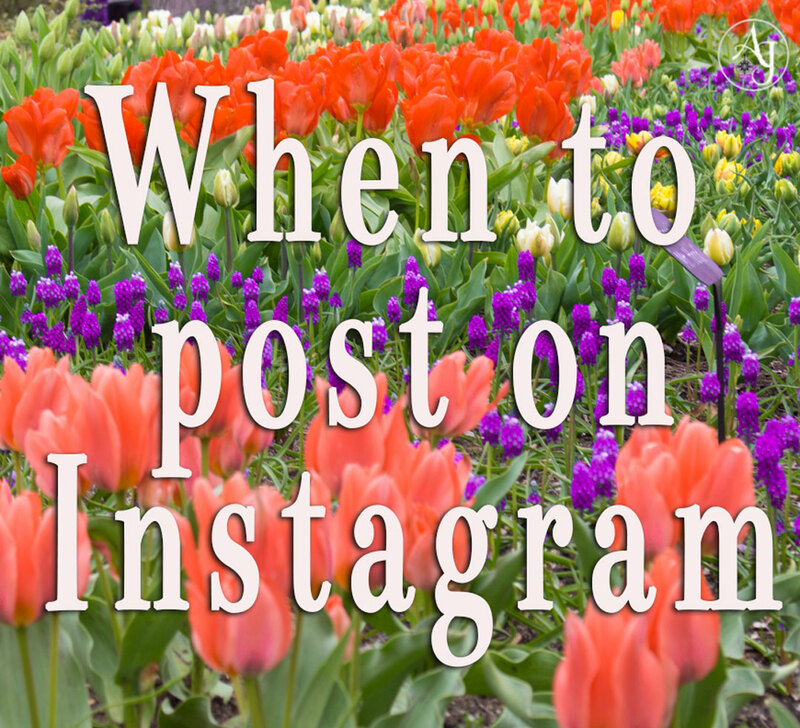 "Make sure you pay close attention to any increases in interaction when you post at certain times of day. No matter what the research says or what the experts tell you about optimal times and days to post, what ultimately matters is the behavior of your own followers." They generated a report about my Instagram account after I filled out a form. The report told me, among other things, the best time to post. They said Monday at 1:00pm. I'll see how accurate it is. According to Websta.me, that's the worse time to post. "every study reached different results. From the data, my best guess is ~7 p.m., but I think you’ll have to test this one for yourself." It seems the best thing to do is use sites like Hootsuite, Instagram and Websta.me to get an idea of when to post. Then, once I post, I should keep my own records to get a better understanding of when is the best time to post. I've started an Excel spreadsheet to see if there are any patterns. Saturday evenings seem to be a good time to post. I'm still experimenting with that. In terms on Instagram Analytics, influencers often recommend Iconosquare. I've used that but it's free for only a limited time. Websta.me is permanently free.